According to the Wikipedia, Official Xbox Magazine said that Gladius is one of the best games most people have never played, and I have to agree. It is available for the PS2, Xbox, and Gamecube systems, but unfortunately it never gained much of an audience despite being a pretty solid game. I think most people were turned off by the slow pace of it, but I found it to be a challenging strategy game with some RPG elements that kept me coming back. 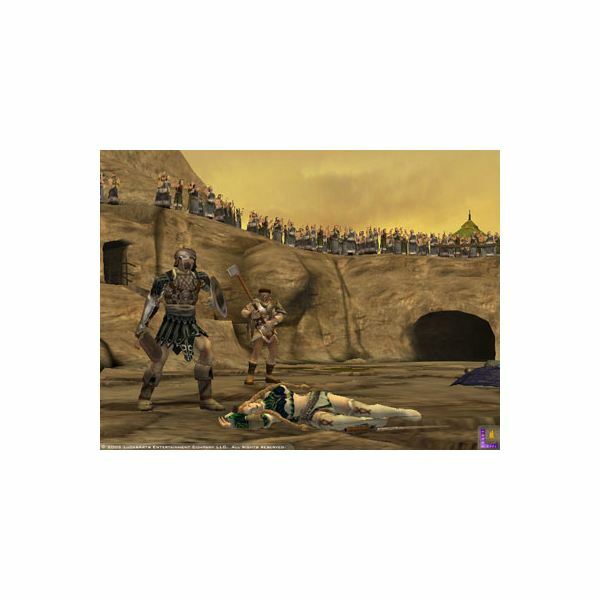 From the moment the battle starts, this game employs a turn-based movement and combat system. 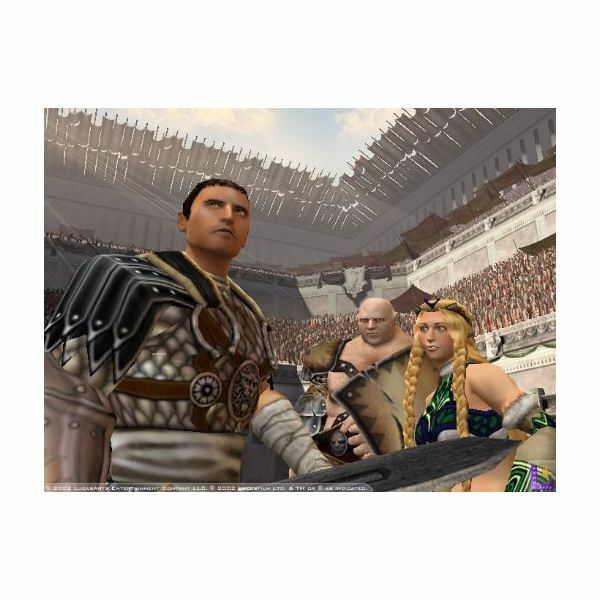 That means the first few moves of each battle will involve you putting your gladiators into position, rather than rushing headlong into combat. 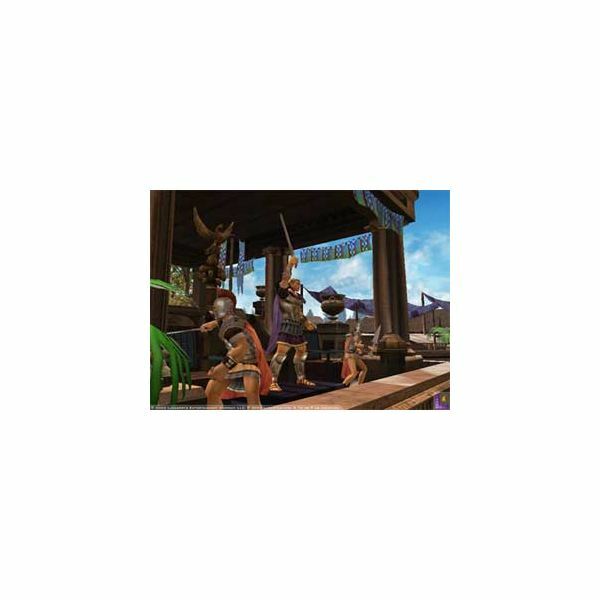 Some of your fighters are made to go toe-to-toe with their opponents, while others are better at hanging back and firing arrows or spells. One major key to the game is learning how to properly position your people so they can inflict the most damage. Otherwise, you’ll be run over since the odds tend to be against you in many matches. I have a pretty extensive tabletop RPG background and have played Dungeons & Dragons for years, and one reason I liked this game so much was that combat in it reminded me of D&D. I have always been a fan of turn-based RPG’s like this or the Baldur’s Gate series, although this game is made up of strictly combat scenarios. Even so, I like the mechanics of the turn-based strategy and how it gives you time to formulate methods to take down opponents. Impatient gamers may not like the time it takes to set things up and execute a plan, and this could be what limited the audience of this game. One really interesting aspect of the gameplay is the use of a ‘swing meter’ in combat. This type of control is typically found in golf and some baseball games, but it adds a new level of control to the combat. Instead of just making this a stats game, you can actually do better in combat if you learn how to effectively swing your weapons to land critical hits. A player adept at swinging can do more damage to a more difficult opponent than someone just relying on percentile chances to hit or miss. For its time, I thought Gladius looked pretty good. The game featured a lot of different character types, so you got to see a variety of costumes and weapons as you played through the matches. There was also a pretty good variety of fighting arenas, so you at least got to change things up a little while you played. The overall look of the game fit pretty well into the typical Roman atmosphere with their armor and weapons, and it reminded me a lot of the great Russell Crowe movie called Gladiator. The sound effects in this game had a tendency to get repetitive because you were constantly attacking and defending, and it was unavoidable that you’d hear the same things over and over again. This kind of monotony is pretty much commonplace with fighting games and it doesn’t bother me so much, but it did annoy my wife while I was playing and she had to listen to it from another room. The voice acting is pretty strong and features a couple of Hollywood actors, including Linda Cardellini of the Scooby Doo movies and Michael Rosenbaum of TV’s Smallville. In the end, I really enjoyed this game. 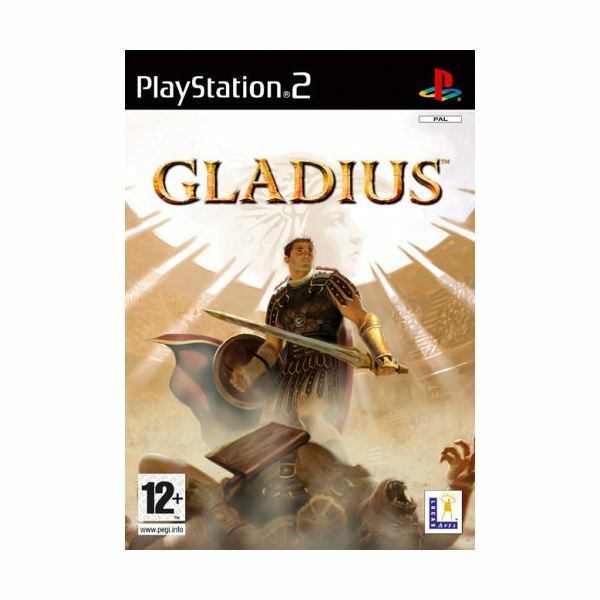 I think the biggest mistake made by the developers of this game was to name it Gladius. 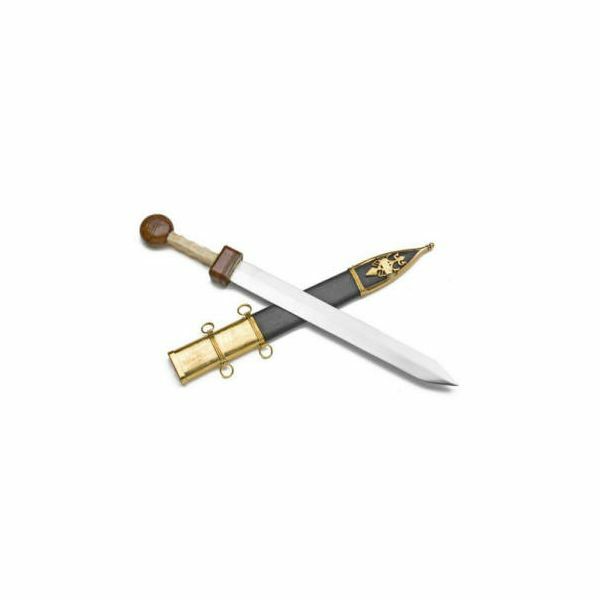 In case you didn’t know, a gladius is another name for the style of sword used by the Romans. The word ‘gladius’ is actually Latin for ‘sword’. The problem is that the average person would not know that, and Gladius sounds more sci-fi than anything else. There was even an NES space combat game called Gradius. If you shop around, you should be able to find a copy of Gladius for dirt cheap. Check your local used game store like GameStop and you should be able to pick it up for just a few bucks. As of this writing, there are some copies selling on eBay for less than a dollar. That’s a lot of game for such a low price. If this title doesn’t grab you then you can read about where to buy more cheap PS2 games.